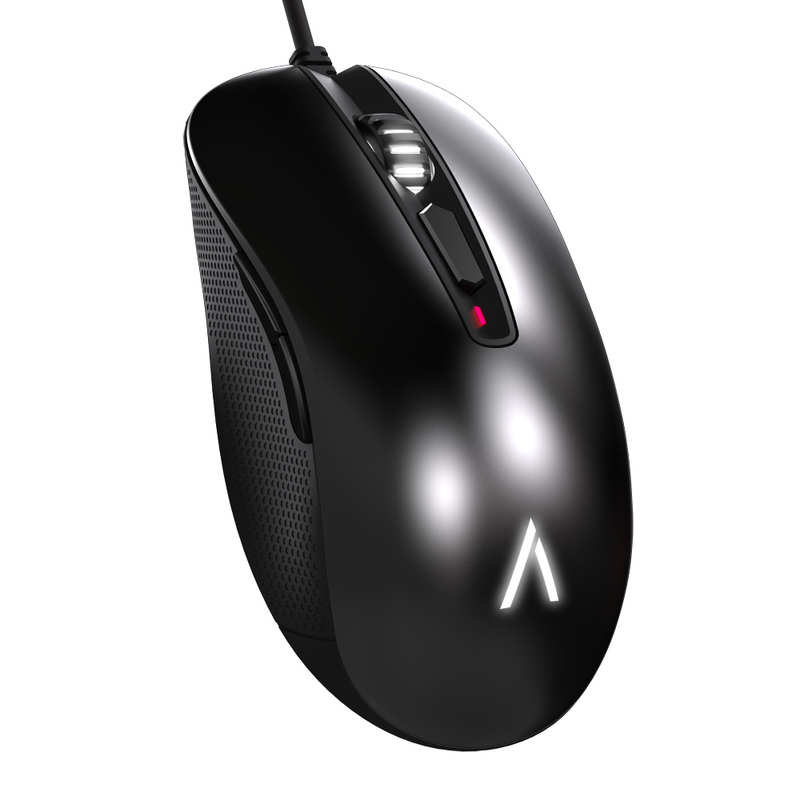 I just tried out this gaming mouse from Azio and I really love it. I love to play games on the computer and I always want really good gaming devices to play with. This mouse is great! It is ergonomically designed to fit your hand while gaming. There are buttons on the side and on the top which makes it really easy to game with. You can easily access the buttons and features you need while gaming. This can really help if you are in a game that requires quick speed. It connects using a USB cable that is well made and will not easily crack or wear. The mouse has a roller on it for easy scrolling. Very nice design.